Summertime is all about ice cream, popsicles and cool sweet treats. Choose one of these refreshing recipes to make this summer, I’m sure you won’t be disappointed! 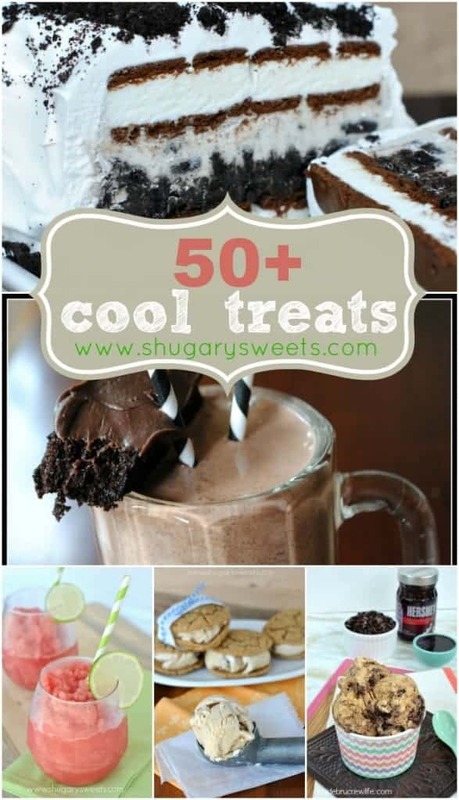 A great list of 50+ Cool Treats! I LOVE frozen treats! And these all look so amazing. 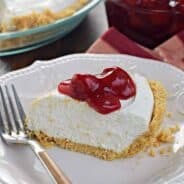 Thank you for including some of my recipes! 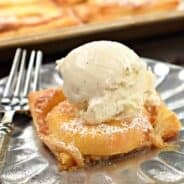 So many delicious ways to beat the heat!!! Thank you so much for including some of mine!!! I would do anything if an ice cream truck came up to my house with all choices! Great collection! Oh my goodness these all look so amazing!!!!!!! Thank you SO MUCH for including my slurpee – I’m beyond thrilled to be amongst this INCREDIBLE group of recipes. i definitely will be making the oreo ice cream cake.. looks SO wicked! Pingback: . link love 7/20 . - . running with spoons . 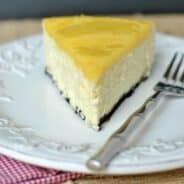 We love this idea for making awesome cake by this recipe and thanks to you for giving this awesome recipe. I will try this recipe recently. Thanks!! !